The U.S. Department of Education (DOE) is proposing a two-year delay in Obama-era regulations aimed at reducing racial disparities in special education. Disability rights advocates are strongly opposing any delay. 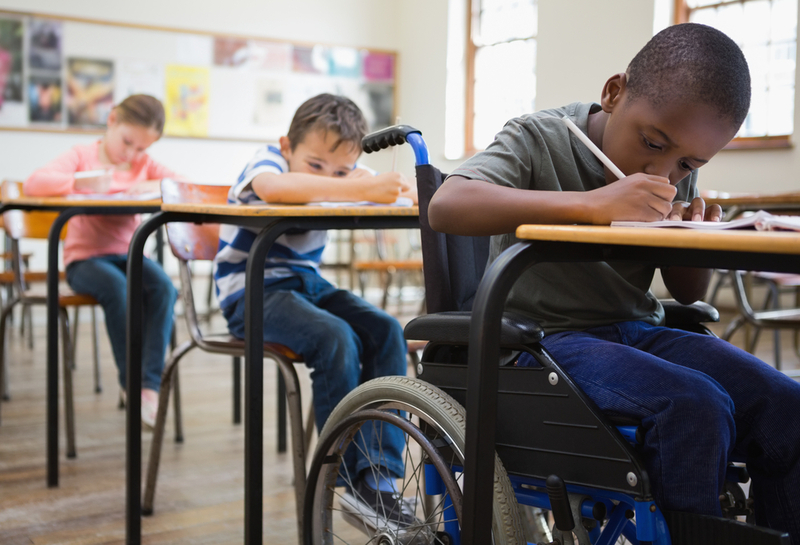 The Individuals with Disabilities Education Act (IDEA) requires states to gather data on whether certain racial and ethnic groups are being disproportionately assigned to special education services, placed in segregated classes or disciplined. Where states identify a “significant disproportionality” in a school district, they are required to set aside 15 percent of that district’s special education funds to address the disparities. Nonetheless, disparities abound. Black and Hispanic students are 50 and 40 percent, respectively, more likely to be identified as having intellectual disabilities. Of particular focus for the Obama administration, these populations are overwhelmingly more likely to be suspended and expelled. Still, a 2013 Governmental Accountability Office (GAO) report found that only 2 to 3 percent of all school districts nationwide are identified as having a significant disproportionality. Twenty states reported no districts as meeting their own criteria. The rules, which officially took effect January 18, 2017, give states until July 1, 2018, to come into compliance. For the three- to- five-year-old age cohort, the rules provided an additional two years, until July 1, 2020. The DOE) is now seeking to delay implementation until July 1, 2020, and until July 1, 2022 for the younger age cohort. Disability rights advocates condemned the proposed delay, noting that many states had already taken steps to ensure compliance under the original deadline and that the rules may be scrapped altogether. “We strongly oppose any effort to delay implementation. We know there is a problem that needs to be fixed — delaying implementation will only hurt children who are already in school and send a message to them that they are not important as other children are,” said Curt Decker, executive director of the National Disability Rights Network, said in a statement in December, when the DOE first announced it was considering a delay. The DOE is accepting public comments through May 14, 2018. To submit a comment, click here.